Cloud computing comes in different forms. That’s why sometimes people feel that cloud computing can be very “cloudy”. In fact, many people are using cloud computing but is not aware that they are using it. 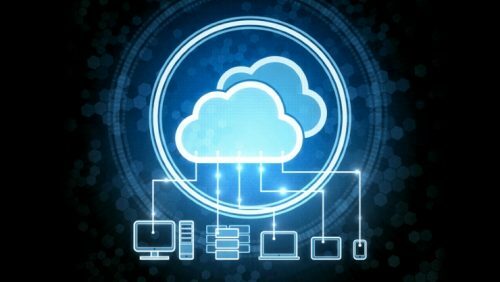 In a layman term, cloud computing means that you are using Internet to access programs or data that is not store in your computer. If you are using gmail or facebook, you are using cloud computing. If you store your files or photos in Dropbox, you are using cloud computing. It is almost certain that if you are using Internet, you are already using some forms of cloud computing. One thing that is almost certain is if you are an IT professional, you will enhance your employability if you know cloud computing. To learn more about cloud computing, the best way is to take up some cloud computing related courses. For the general public, have fun using the cloud every day.